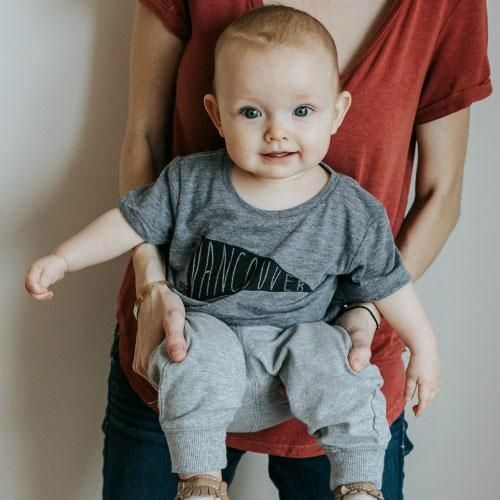 Vancouver Island baby tee in soft grey, by Locomotive Clothing & Supply. 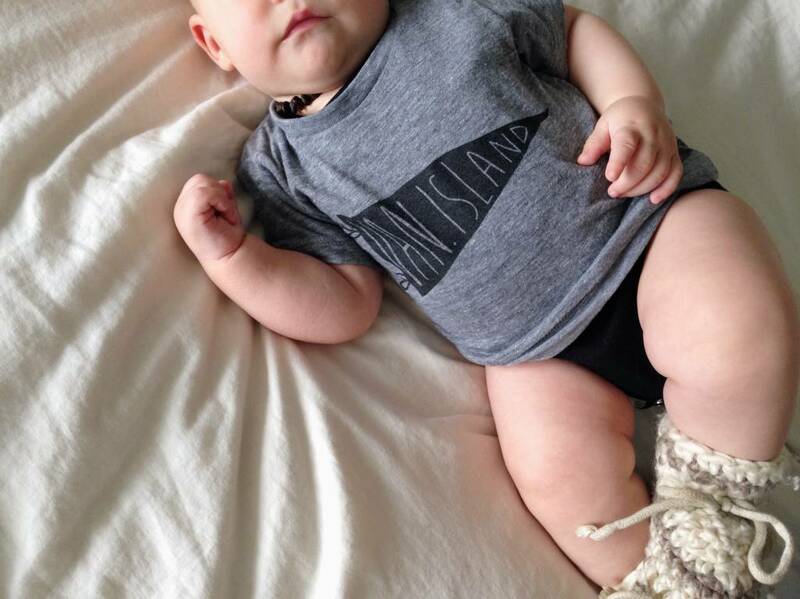 Everyone loves Vancouver Island, especially babies! This vintage track style, soft grey tee is printed in-house and by hand in Vancouver, BC by Locomotive Clothing & Supply. Please wash in cold water and hang to dry.